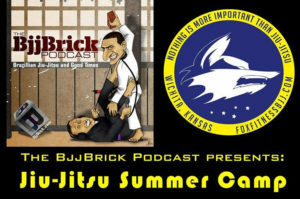 This week we bring you an interview with Michel Porfirio Pereira (Buiu). 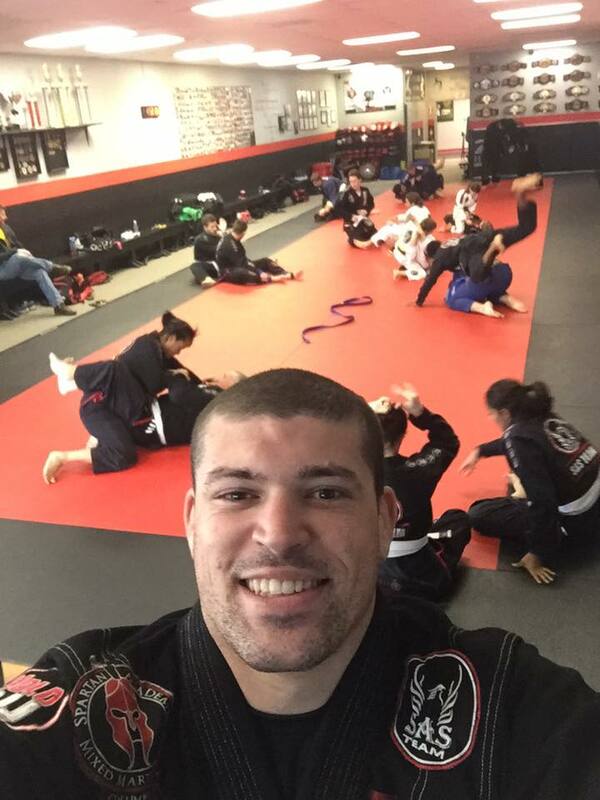 Michel is a 4th Degree Black Belt in BJJ training and teaching in Miami. 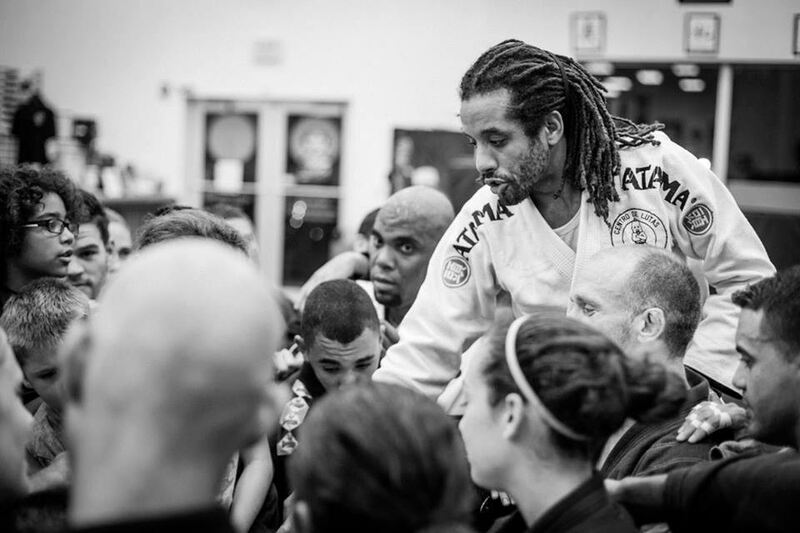 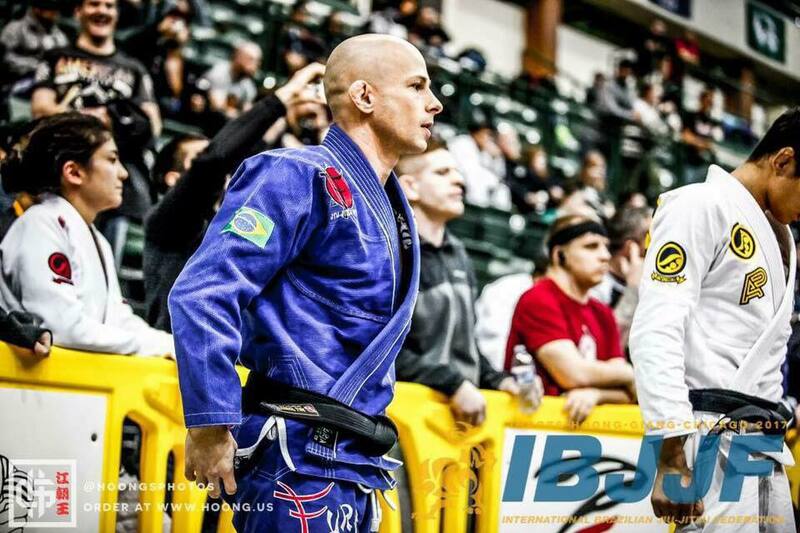 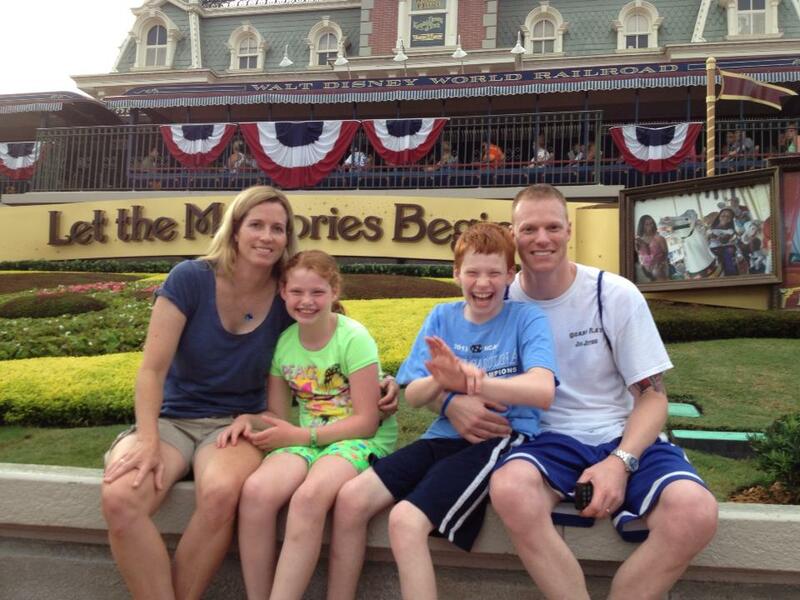 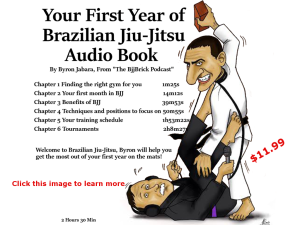 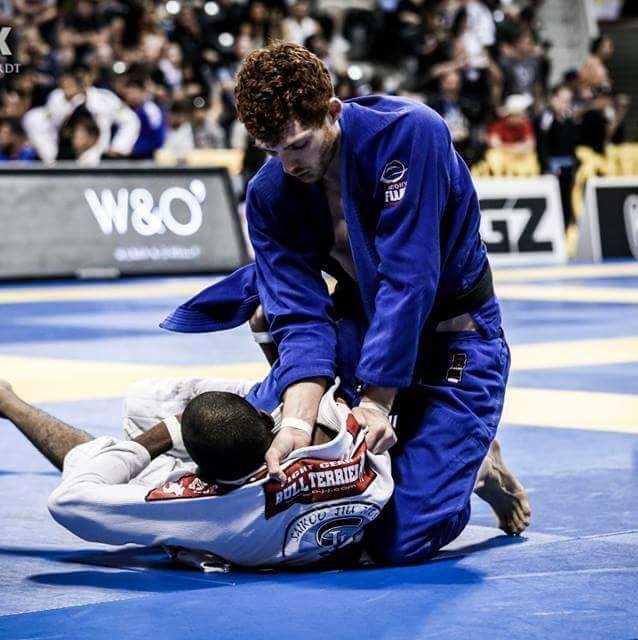 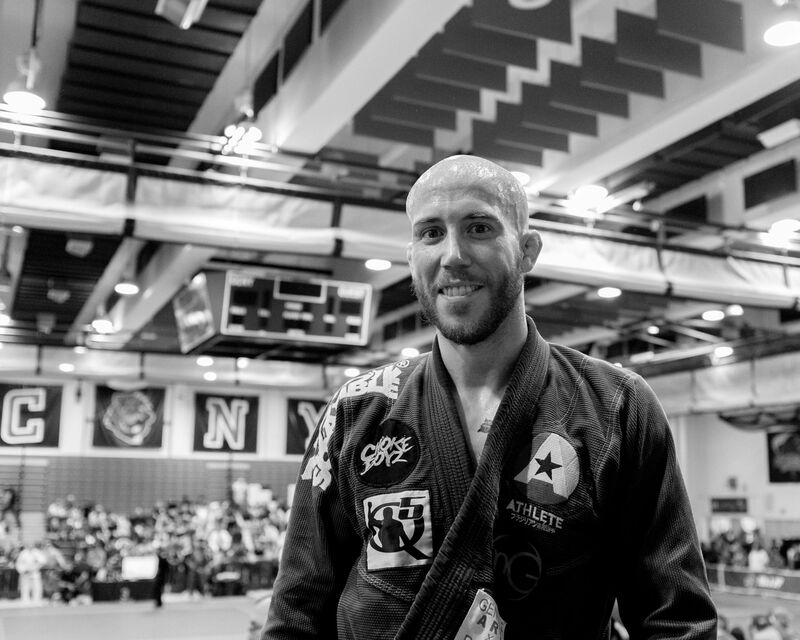 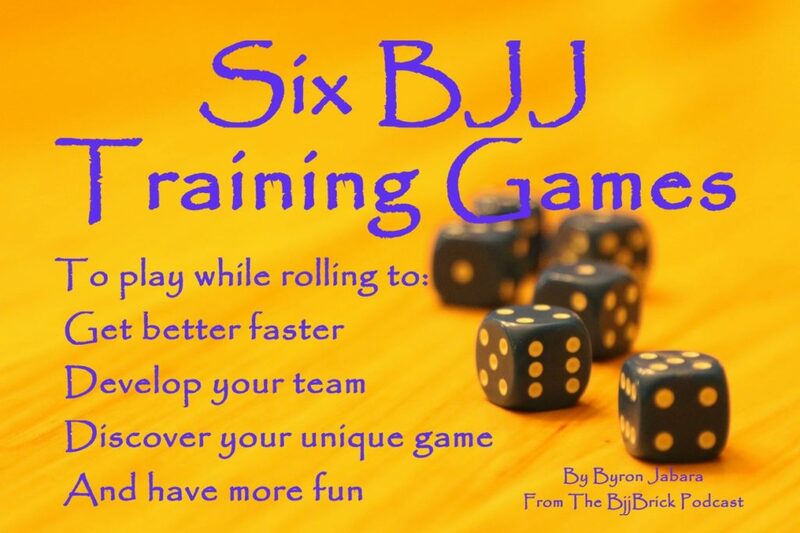 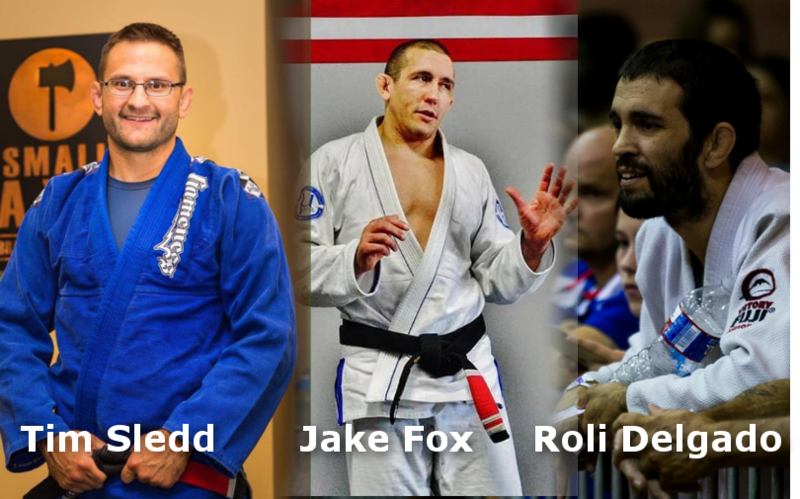 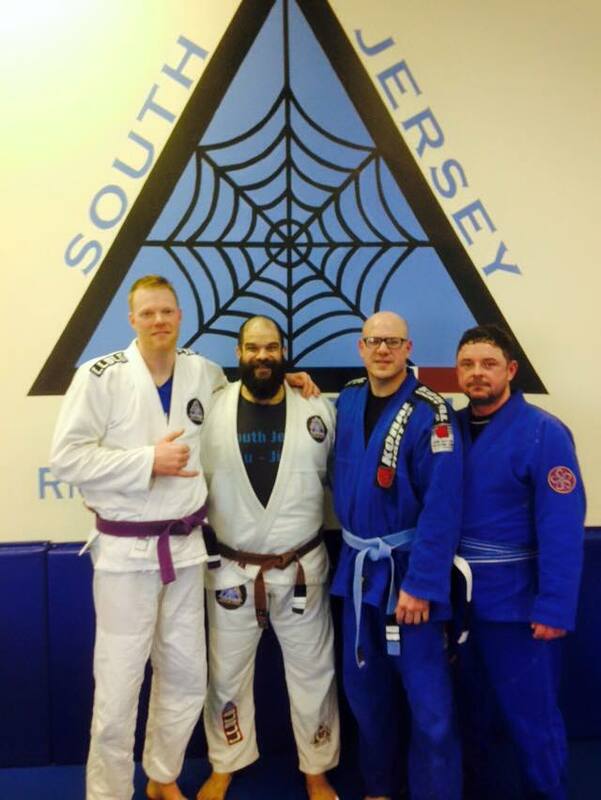 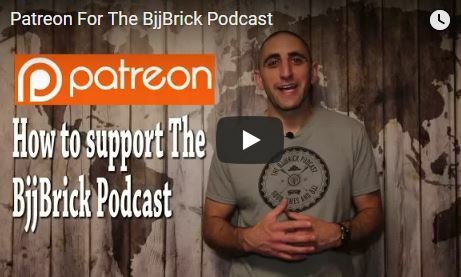 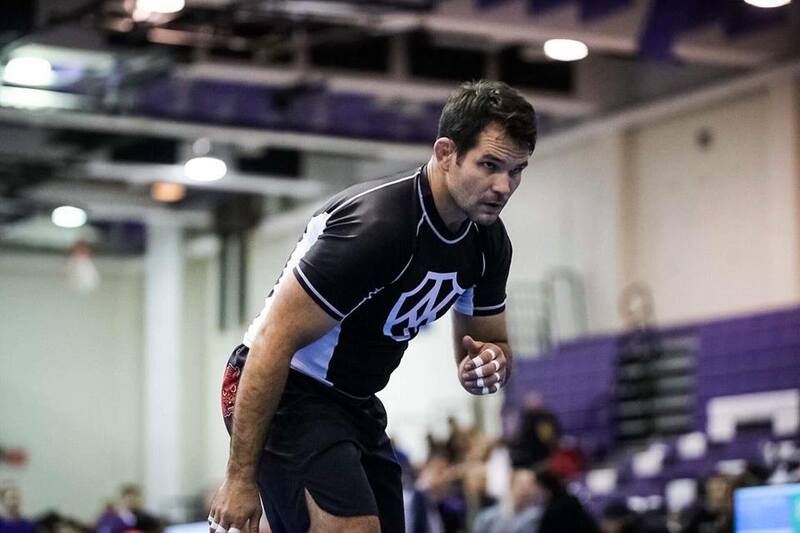 In this interview Michel shares his story and offers advice to help you along with your BJJ journey. 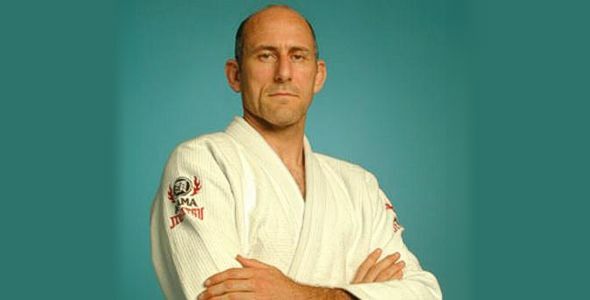 Check out Michel’s profile here.